Is it time to for brands to re-think their digital media marketing strategy? 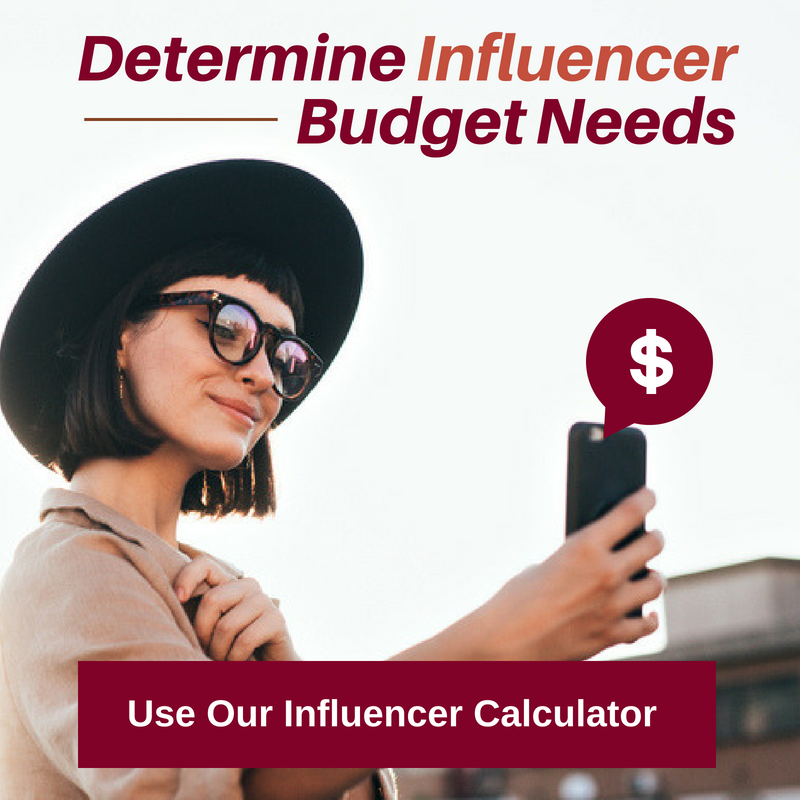 With the new year quickly approaching, many brands have reported that they are increasing their digital marketing dollars to keep up with the burgeoning trend of branded content for online ads. Knowing that the celebrity sells well in the digital space and witnessing the growing success of digital content ads. Heineken USA’s most recent digital media ad featuring Neil Patrick Harris exceeded the brand’s initial expectations with the ad’s reach extending to 35 million users in the space of three days. The ad made its debut through Facebook utilizing the social media platform’s video player tool, which Heineken USA’s social media director of marketing, Ron Amram, is hailing to be an “equal player to YouTube.” Heineken USA is giving thanks to Facebook for the ad’s performance and effectiveness, and stated they believe that the platform has the potential to go beyond that of television. Facebook debuted auto-play video ads approximately nine months ago, and has quickly caught up with video hosting sites such as YouTube. One of the secrets to the success of Heineken USA’s campaign is credited to Facebook’s reach, and the established and at-the-ready target audience of 21 – 34 year-olds using the social platform. 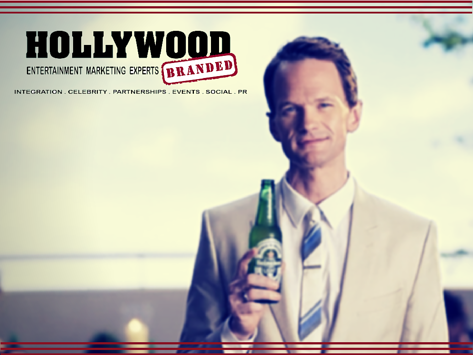 In three days, the Neil Patrick Harris Heineken ad was exposed to 35 million Facebook users, producing 5.5 million views – meaning that the conversion rate of reach turning into audiences watching was 16 percent. Engagement with other users who are fans of the content. 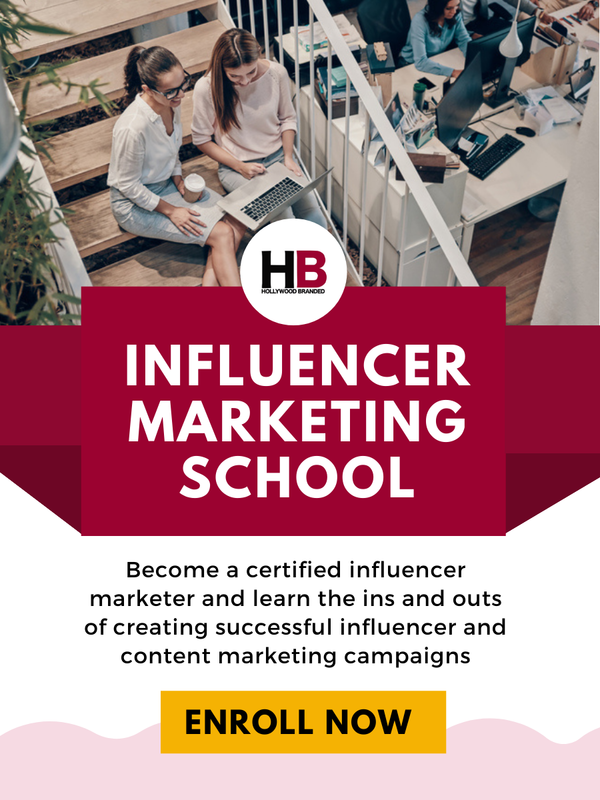 In a sense, it accelerates the reach of the commercial, and provides “freebies” for continuous consumer engagement with the brand and the brand’s social platforms. Heineken USA reports that using Facebook to host their video ad has proven to exceed their expectations. This remarkable performance has also been felt by sister-brand Dos Equis, who chose to host their video Cinco de Mayo digital content on Facebook. The brand saw their sales rise by 6.6 percent, and received a ROI of $3.35 back for every dollar spent. What other digital campaigns using celebrities do you think have been a success? 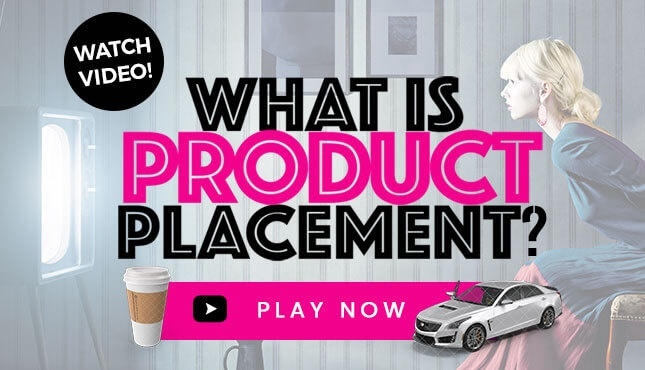 Additionally, what brand categories leverage digital and celebrity the best? 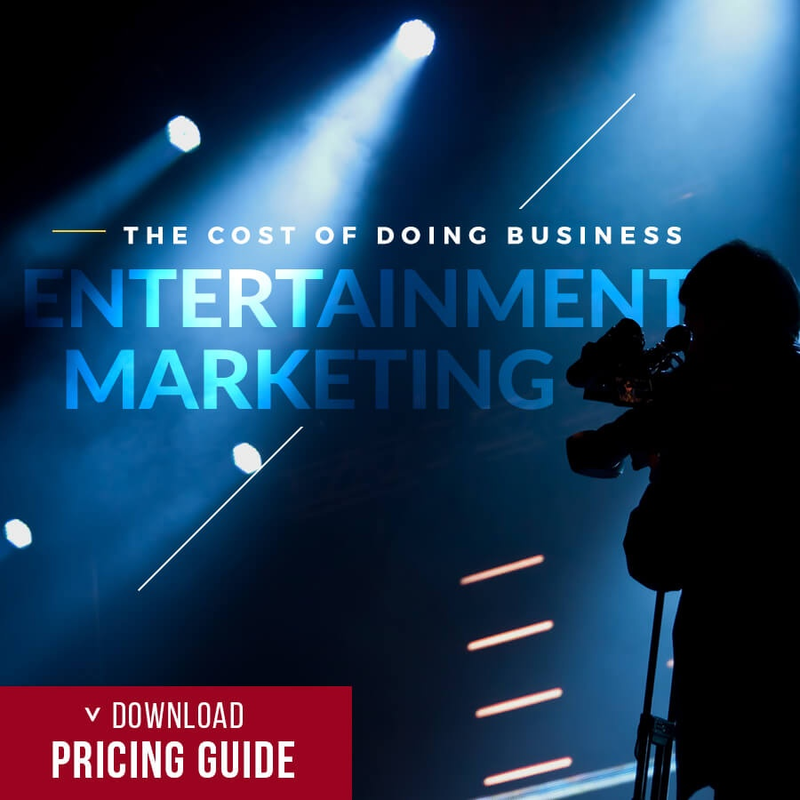 Branded digital content combined with celebrity endorsements are two effective entertainment marketing tools that are received well by consumers. But there are even more tactics that are more effective than you may think!